Alongside the Australian landscape, one of the recurring themes in Sidney Nolan’s artistic oeuvre is portraiture, or more specifically images of heads, which he depicts in abstracted form, focusing on the character rather than appearance of his subjects. 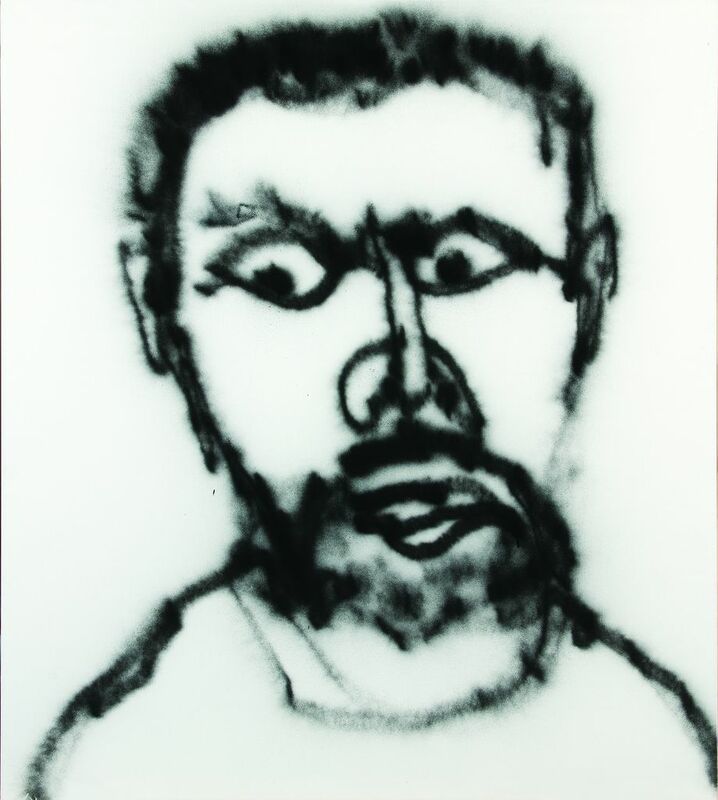 From the early stages of his career Nolan produced numerous portraits, and one of the first of these was Head of Rimbaud (1938-1939), which is based on the French poet, Arthur Rimbaud. Rimbaud’s writings were an enduring source of inspiration for Nolan and they are likely to have been a catalyst for this particular series, Remembrances of my youth. “Memory is I am sure one of the main factors in my particular way of looking at things. In some ways it seems to shape the image in ways that cannot be achieved by direct means” (Haese, 1988). In this series Nolan re-works and juxtaposes themes explored in earlier works which he imbues with new meaning. “I’m very interested, in fact compelled and dedicated to transmitting emotions and I care for very little else. I care for that process so much that I’m prepared to belt the paint across the canvas much faster than it should be belted; I don’t care so long as I can get the emotional communication; I will sacrifice everything to it – and that I’ve done” (Nolan at sixty, 1977). Nolan at sixty, ABC Australia, BBC and RM Productions, Munich, 1977. Director and Producer, Brian Adams.